The Sony Michel bandwagon filled up and started rolling after the National Championship game against Alabama, but the signs that he is special were there all season. At 5’11” and 220 pounds, it’s easy to get caught up in expecting another powerful, bruising Georgia running back; that’s not who Michel is. He’s better. Sony Michel can win up the middle or on the edge with a combination of great vision and explosive burst. He accelerated to top speed exceptionally quickly, which makes him deadly if he breaks through an arm tackle. When he runs inside, he is able to maintain forward momentum, probing for a crease to exploit. Michel runs in chunks, routinely picking up 5, 10, and 20 yards at a time. He also excels in pass protection, picking up free defenders and prioritizing blocking assignments. Although there will be concerns that he wasn’t used much in the passing in 2017, Michel did show his receiving chops as a sophomore and junior, hauling in 26 and 22 passes respectively. Michel is not a particularly patient runner, and when he does spend extra time behind the line, that hesitation costs him yards. Normally a decent blocker, Michel does occasionally duck under defenders, leaving his quarterback vulnerable. 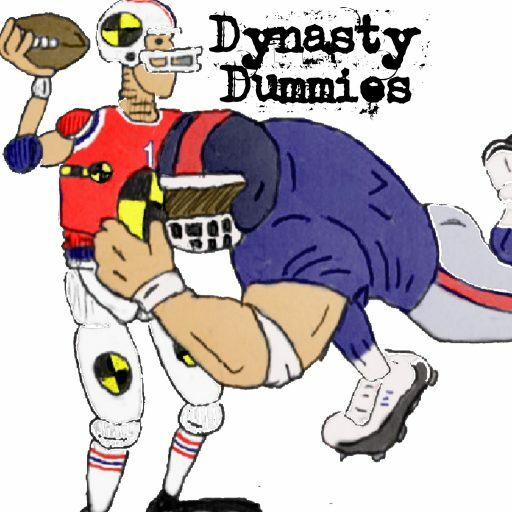 Sony Michel may not be the best running back coming out of the Georgia backfield, but he is the most versatile and that should push him up the dynasty ranks.